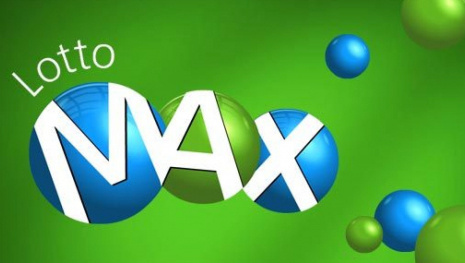 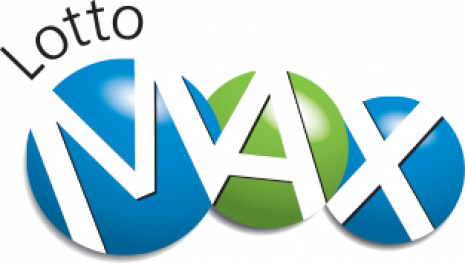 WINNIPEG - There was no winning ticket for Friday night's Lotto Max Jackpot of $10 Million. 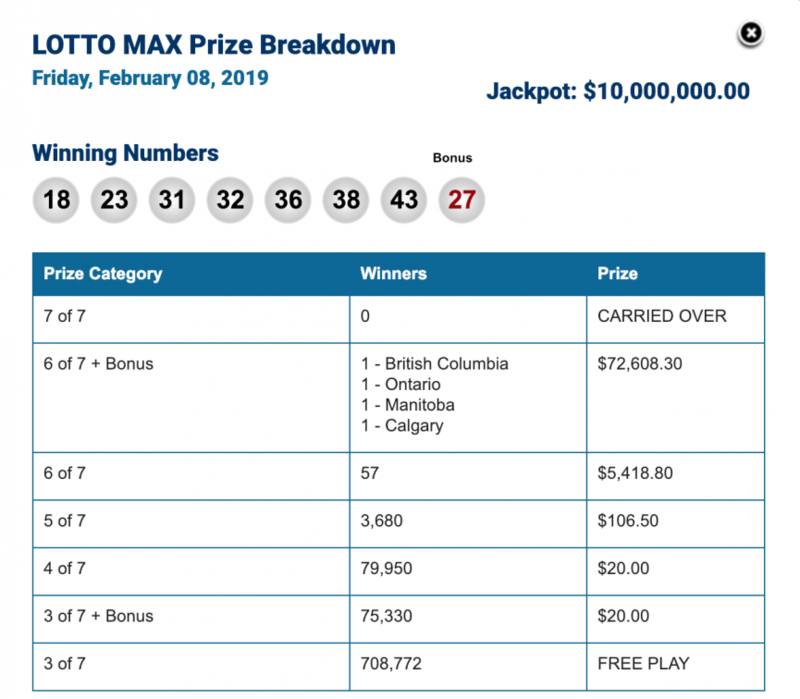 One lucky Manitoban did win over $72,000. 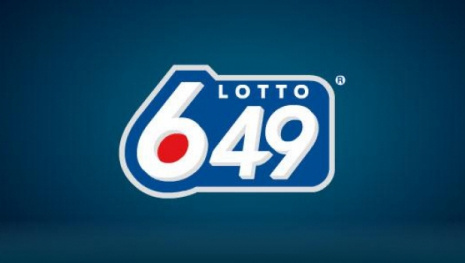 The jackpot for Friday February 15 is approximately $15 million. 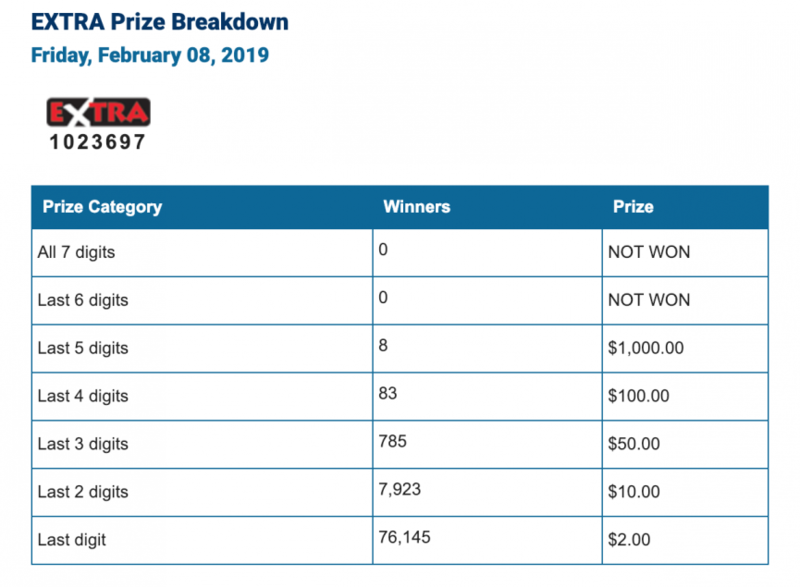 Here are the winning numbers for Friday February 8.